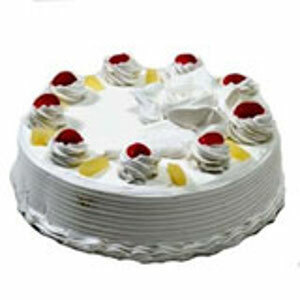 Send this eggless 1 Kg Fresh Pineapple Cake with chunks of pineapple between layers of cake to your loved ones in all cities in India and make their day more special. 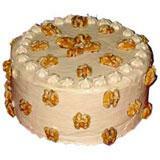 Cakes are always the best gift for any special occasion like birthday or anniversary or Valentine's day. 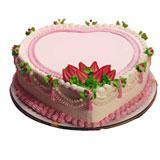 Pair this delicious cake with your Gifts across India and make the moments really special and exclusive for them. 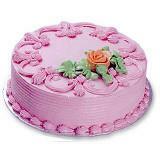 For a long time they are going to cherish this lovely treat from you. 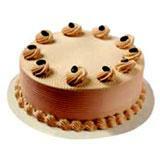 GiftsAcrossIndia.com makes sure that your gift will reach your dear one on-time.